Best and Special friend. . Wallpaper and background images in the continua a sorridere club tagged: smile friendship happy sylvie vicky fun. 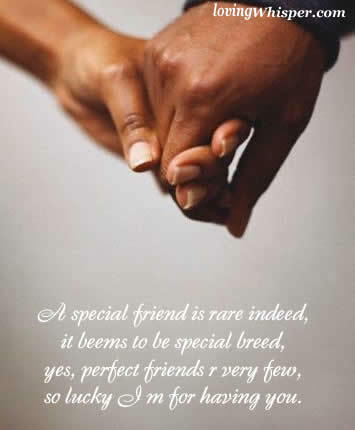 I feel that i am the lucky one with special friends around me ! You're my special and great best friend too Vicky ! Our friendship is so precious, so important for me !